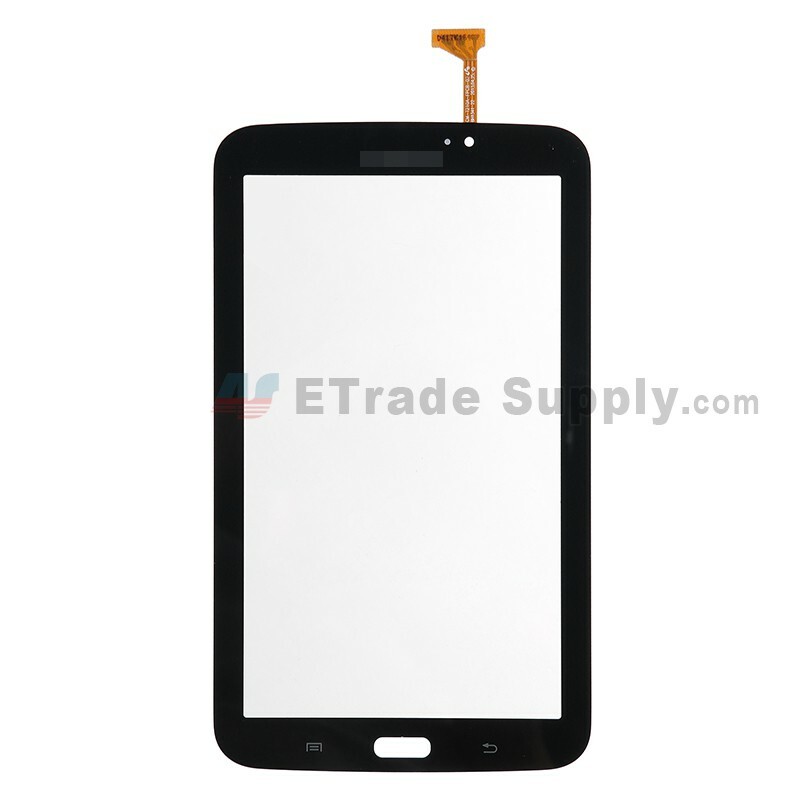 ETrade Supply not only offers the best quality Samsung Galaxy Tab 3 7.0 SM-T210 Digitizer Screen, but also provides customers with the cell phone parts of competitive price and god-like service, and this Samsung Galaxy Tab 3 7.0 SM-T210 Digitizer is packed strictly with bubble bag to avoid damages, so this is why we keep getting repeated orders from the retailers & wholesalers worldwide. 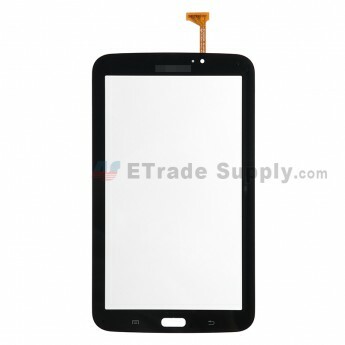 You can still purchase other replacement parts such as Samsung Galaxy Tab 3 7.0 SM-T210 LCD Screen in ETrade Supply. 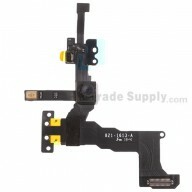 The Samsung Galaxy Tab 3 7.0 SM-T210 Digitizer is a fragile electronic component and can be easily scratched or even damaged if improperly handled during the process of repair or replacement. 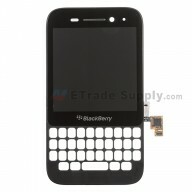 ETS cannot be responsible for any possible damage caused by incorrect installation. 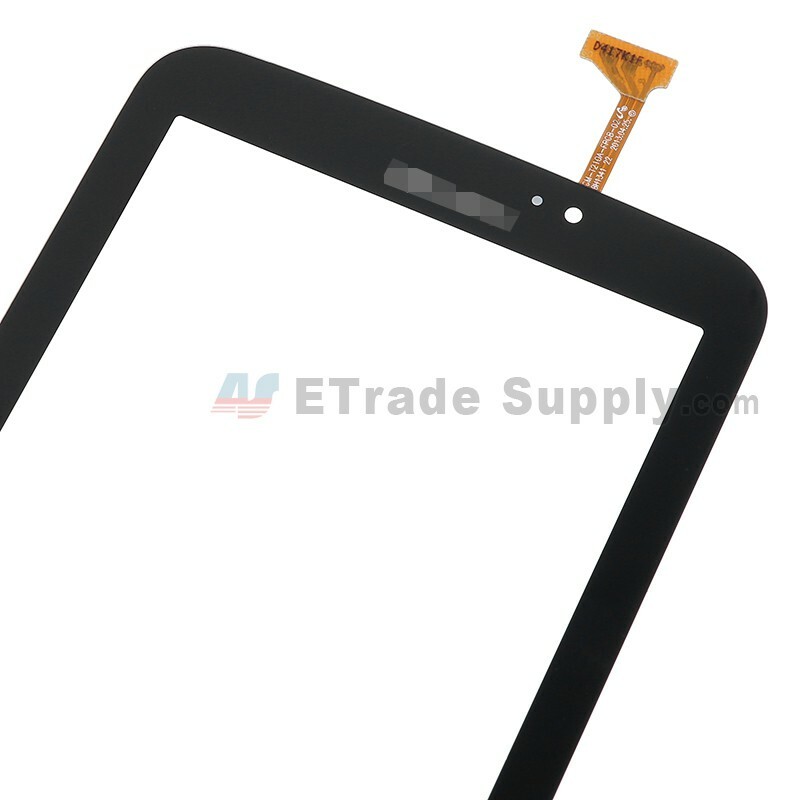 When storing Samsung Galaxy Tab 3 7.0 SM-T210 Digitizer, please try not to pile them up because too much pressure may cause damage to the digitizer. Also, please try to handle the repair or replacement work in dry environment without direct sunlight (the temperature should be kept between -20 to +70). 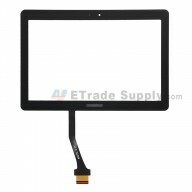 Also, please keep the Samsung Galaxy Tab 3 7.0 SM-T210 Digitizer Screen away from acid, alkali or other corrosive materials.